NASHVILLE, Tenn. – Early voting for the Aug. 2 primary begins today. Early voting runs Mondays through Saturdays and ends Saturday, July 28. Election Day is Thursday, Aug. 2. 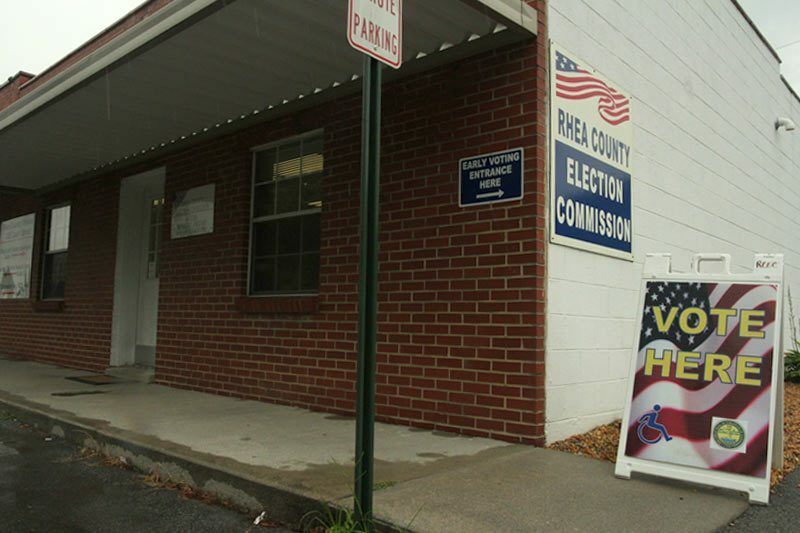 The voter registration deadline ahead of this primary was Tuesday, July 3. “We expect major races to create lots of interest this election cycle as Tennesseans decide who will represent them across all levels of government. I urge voters to take advantage of early voting and use our free GoVoteTN app to know exactly when and where to vote,” said Secretary of State Tre Hargett. Voters can download the GoVoteTN app, available in the App Store or Google Play, to view voter-specific information. Voters can find early voting and Election Day polling locations, view and mark sample ballots and much more. The platform is also available at GoVoteTN.com. “Polling locations and times can vary during early voting and on Election Day so it is important to verify information with your county election commission through our app,” Sec. Hargett said. Tennesseans voting early or on Election Day should remember to bring valid photo identification with them to the polls. A driver’s license or photo ID issued by the Tennessee Department of Safety and Homeland Security as well as photo IDs issued by Tennessee state government or the federal government are acceptable even if they are expired. College student IDs are not acceptable. More information about what types of ID are acceptable can be found here: What ID is required when voting? or by calling toll free 1-877-850-4959.